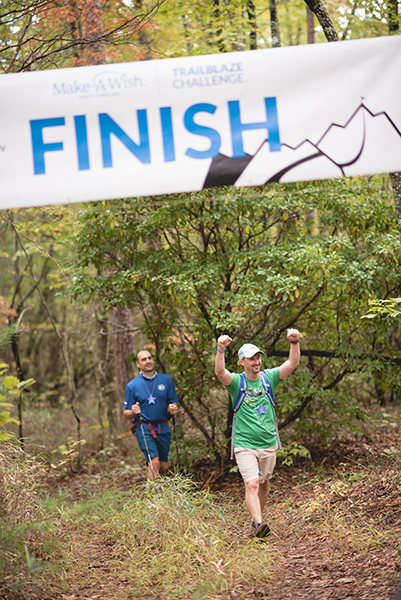 The Trailblaze Challenge is a 28.3 mile hike where participants can tackle the terrain of the Foothills Trail - all in one amazing day! This is a hike, not a race, and caters to all levels from novice to advanced outdoor enthusiasts. 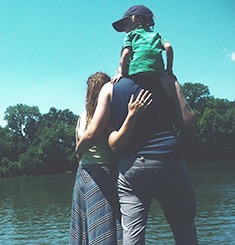 As well as being an extraordinary physical test, the real challenge is to raise much needed funds to grant the wishes of children in South Carolina with critical illnesses. A wish gives children renewed energy and strength, brings families closer together and unites communities. 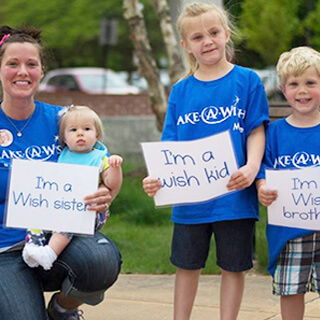 By supporting the Trailblaze Challenge, you will help Make-A-Wish South Carolina grant more than 207 wishes this year. Info sessions fill up quickly - RSVP today to be alerted for the first available Early Bird Meeting by clicking the button above. 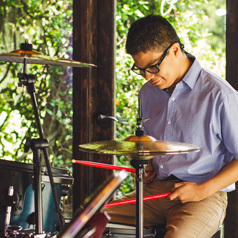 15-year-old Jose wished to have a professional drum set helps him heal through music and connect physically with the driving beat of the rhythmic drums. 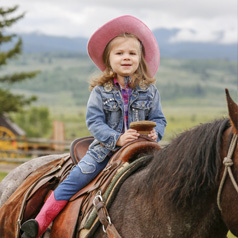 Fiona wished to be a cowgirl at a dude ranch. From atop a horse, the cowgirl felt like she could go anywhere her heart and her horse's hooves could take her.